THURSDAY, Nov. 29, 2018 (HealthDay News) -- Most proposed bills in state legislatures from 2011 to 2017 sought to expand access to immunization exemptions, but the majority of bills enacted into law limited exemptions, according to a study published online Nov. 29 in the American Journal of Public Health. "Most bills proposed in state legislatures between 2011 and 2017 sought to expand, rather than restrict, nonmedical exemptions," the authors write. 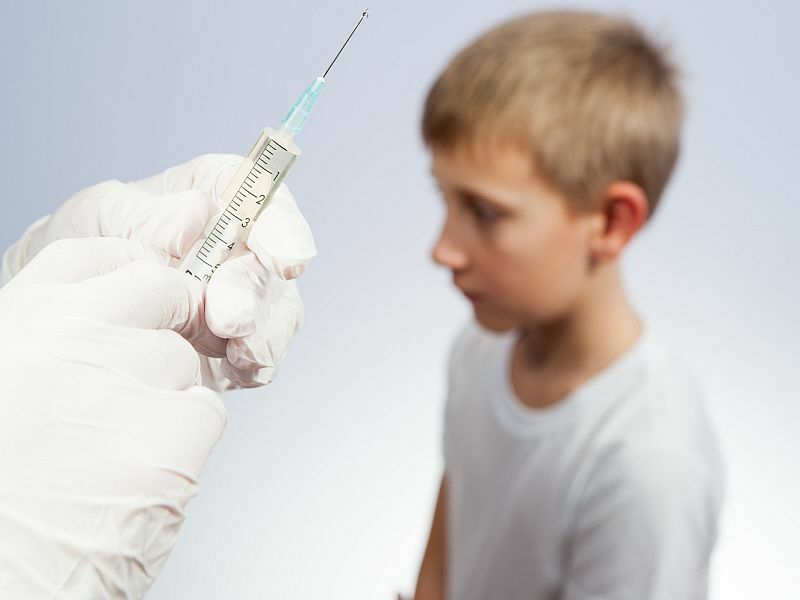 "However, and encouraging for public health, the bills ultimately enacted into law were overwhelmingly provaccination in that they eliminated or made it more difficult for parents to opt their children out of mandatory school vaccination."